The lovely watercolor painting backgrounds can make a layout look colorful and lively. Be it a digital design or a printable, these backgrounds can be used for any designs to improvise its outlook. This background collection includes beautiful patterns of watercolor such as watercolor stains, watercolor drops, splashed watercolor and many more. There’s plenty of choices in these backgrounds as they differ in textures, shapes, size and form- download your favorite set today! For the websites and blogs related to art, drawing or paint, designers can apply these backgrounds to their artwork, as they will give a realistic effect to it. 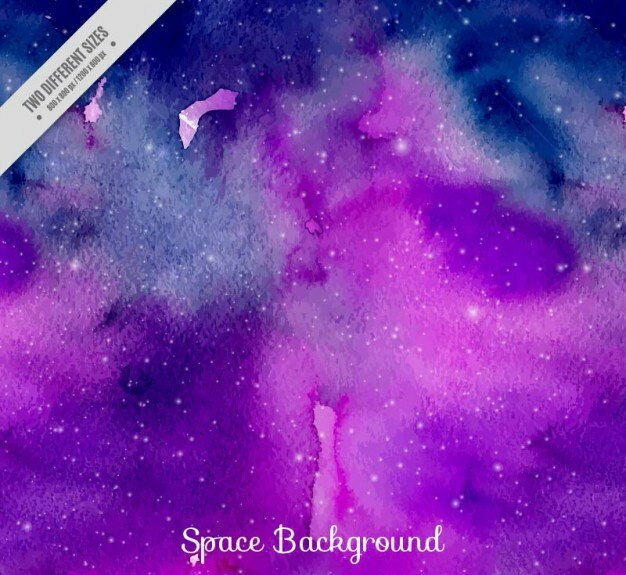 Design lovely designs using attractive purple watercolor backgrounds that are simply amazing. Be it a website or any digital design, these backgrounds with different patterns and textures of purple watercolor will amplify the effect of the design on the viewers. These beautiful patterns can be used in printable material like flyers, posters, etc with the concept of winters. For water effects what can be better than blue watercolor backgrounds, which will portray concepts of ocean, sea and beaches perfectly. 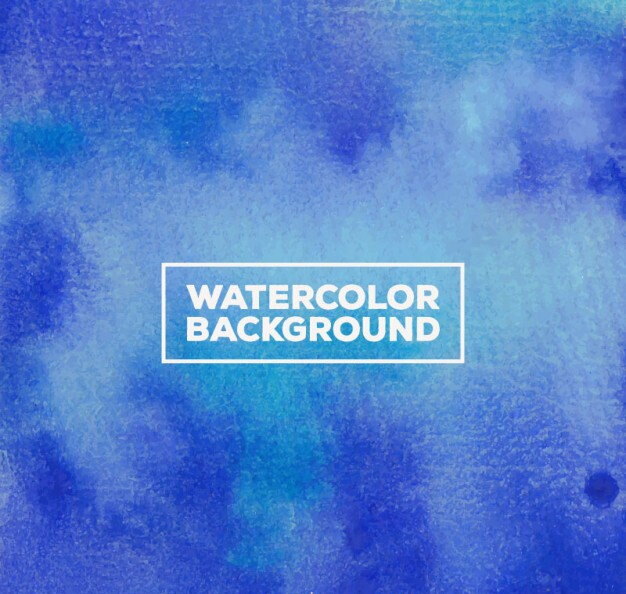 These watercolor backgrounds have a cooling and calming appearance that will soothe the eyes of the visitors and make them stay on your website or blogs for a long time. New green watercolor backgrounds are perfect to the outlook of your beautify desktop, laptop, and website. 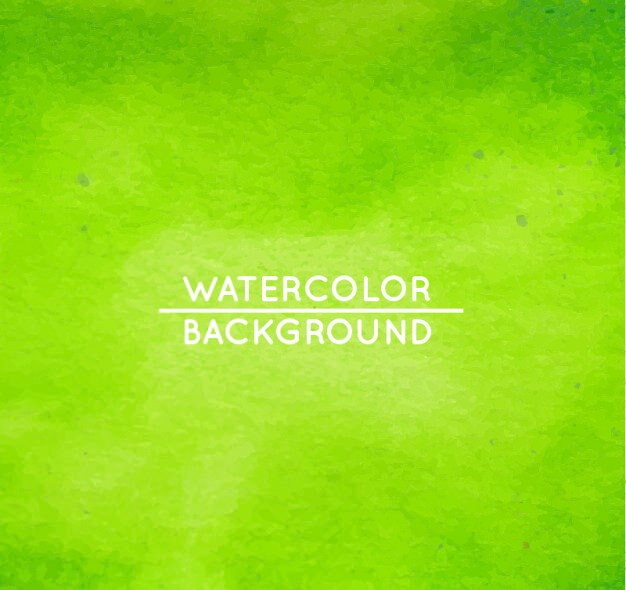 These backgrounds have intriguing and interesting patterns and textures formed with green watercolor that will help you to create various artistic stuffs. The light and bright shades of green makes the content imprinted on it clearly visible for the readers. 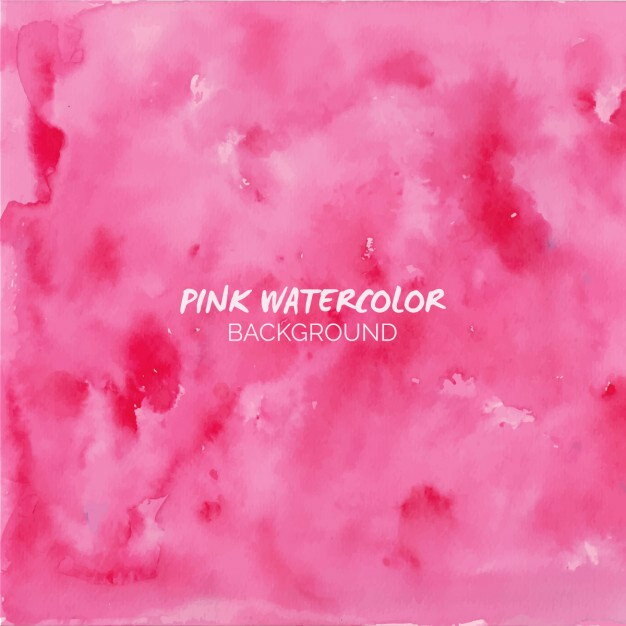 Use the pink watercolor backgrounds will come handy while designing the project with feminism concepts. With these lovely watercolor backgrounds, show your love for art and drawing just by setting them as the background of your mobile, laptop, desktop, etc. They feature different patterns and texture of watercolor in various shades of pink. 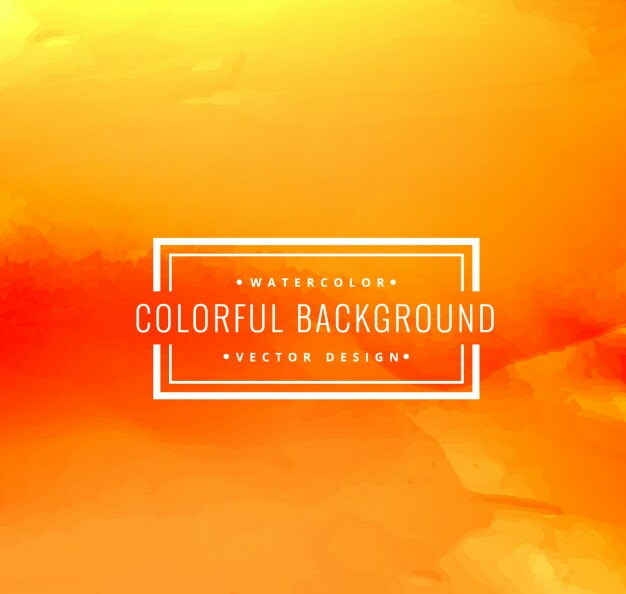 Are you looking for bright and vibrant watercolor backgrounds? Well, then the orange watercolor backgrounds can be an ideal choice for you. This collection consists of watercolor backgrounds in different shades of orange that you can use to give a scenic outlook to your artwork. They beautifully display orange stain paper or patches of watercolor.